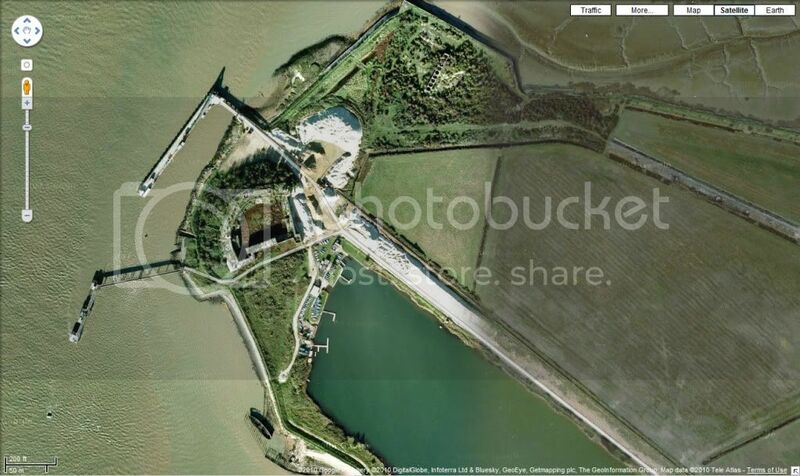 Does anyone know anything about the shipwreck just south of Cliffe Fort? As a kid I used to imagine it was the wreck of some pirate ship or something similar, and often snuck onto it whilst dad was birdwatching. I know it's not a pirate ship, but I do wonder what it was and when it's from? 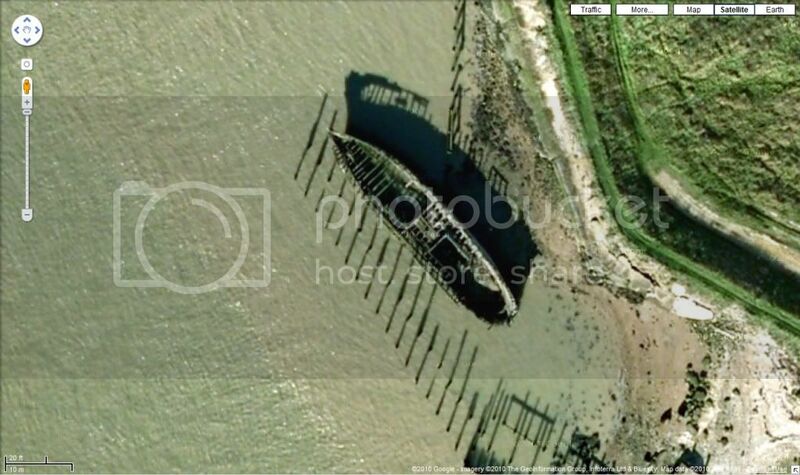 I assume the rows of timbers beside it are the remains of an old jetty or dock.